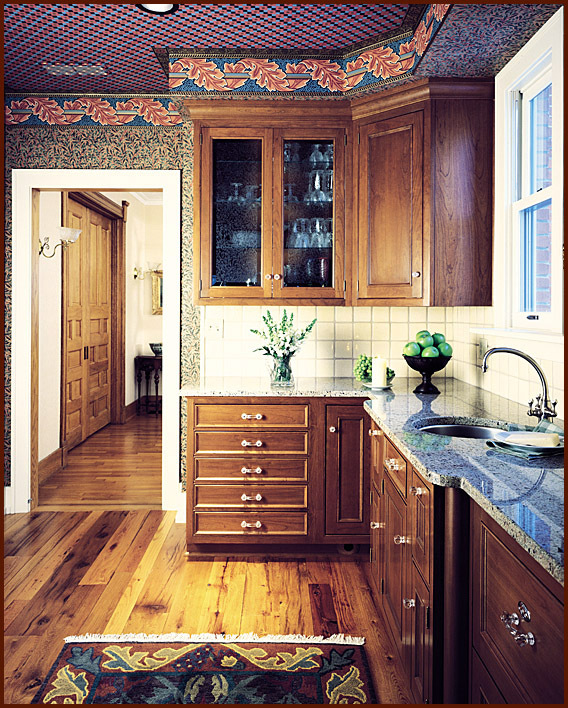 Hardwood flooring, a brief history - Aged Woods, Inc.
Hardwood flooring is one of the world’s oldest flooring materials used by our ancestors. Well, perhaps not all of our ancestors, as wood flooring was mostly a luxury for the rich. The peasant class had to live with dirt floors, but those with money could afford to put wood down to provide a healthier and more comfortable living space. Using wood as a flooring material became especially popular in Medieval times as wood-frame buildings began adding second stories to provide more space in urban centers like London and Paris. It was found that hardwood was strong enough to support the weight of the second story and was much more practical than covering the floor in dirt. Planks would be put down, levelled out and smoothed, all by hand, a very labor intensive process. To cut down on the amount of work, the oldest and largest trees were cut down to make the boards as long as possible. Stones were used to smooth the wood or in some cases it was simply left as is, so watch out for splinters! During the colonial eras as the forests that made up the New World were opened up to Europeans, using hardwood for a floor took off especially in North America. Many colonial-era buildings were built entirely of wood. The innovation of steam power during the Industrial Revolution allowed for production of wood building materials to skyrocket. Hardwood flooring became available to the masses and the development of stains and varnishes allowed the floors to be protected from the environment. Carpeting came into vogue in the early 20th century, but as that century came to a close new homeowners of old homes began tearing up their carpeting to the original hardwood floor. Hardwood flooring in the 21st century has enjoyed a renaissance due to new finishes that have been developed along with an increased interest in going green. Are you looking for a hardwood floor? 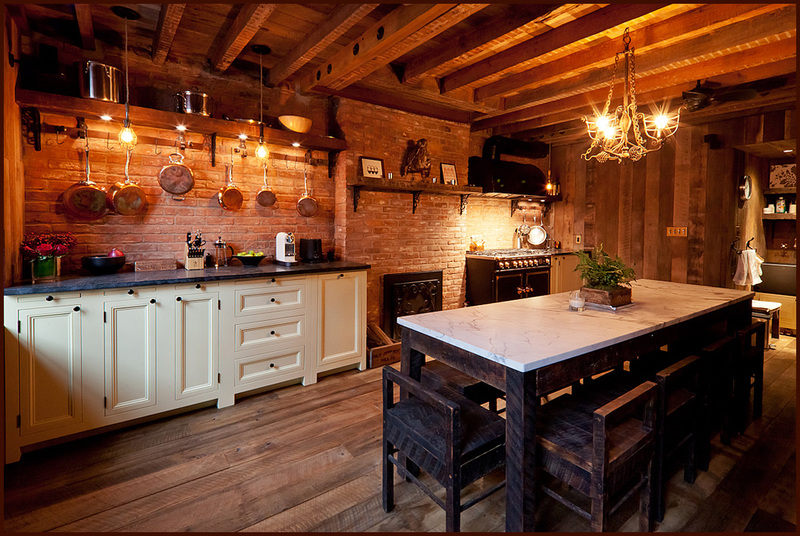 If you are, have you considered using reclaimed wood? Aged Woods takes reclaimed wood from barns that are no longer in use and recycles them to make a hardwood flooring product that is second to none. Visit our website at https://www.agedwoods.com and give us a call at 1-800-233-9307 and we will be more than happy to send you a free sample of our products and go over your options with you.